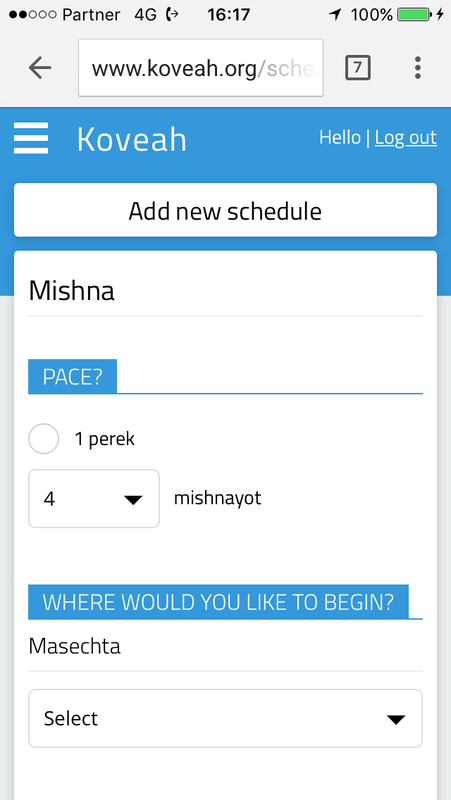 A new online learning tool from Yeshiva University’s Center for the Jewish Future is making it a little easier for anyone committed to Torah study to stay on track. 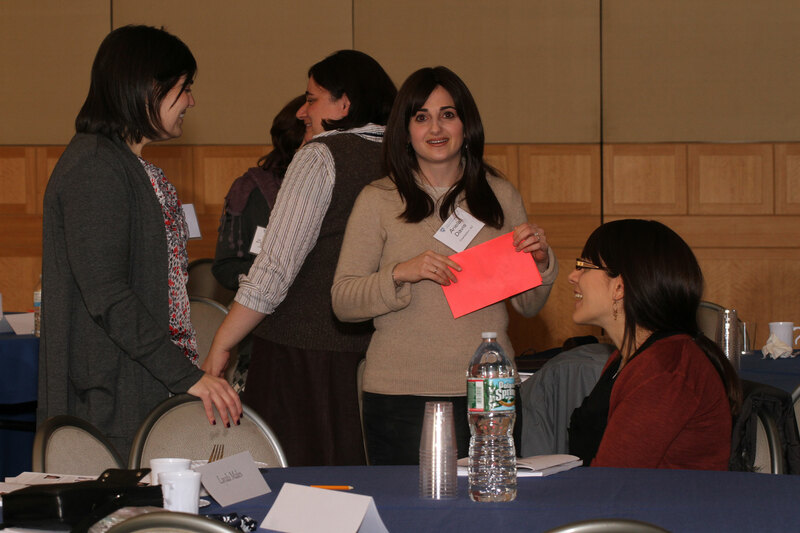 The CJF is excited to introduce to you various personalities within the organization that work to make the CJF as successful as possible. 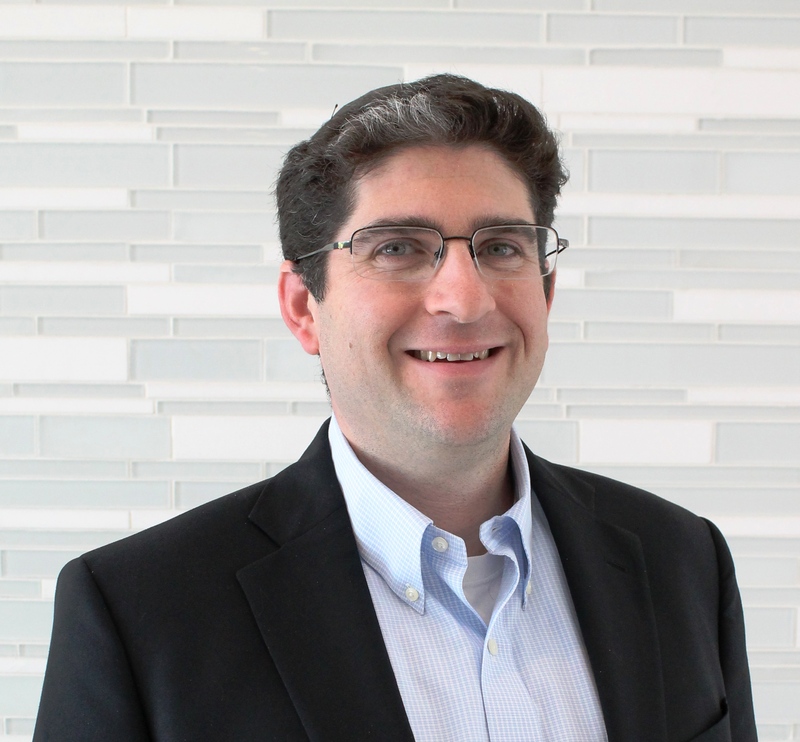 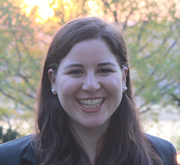 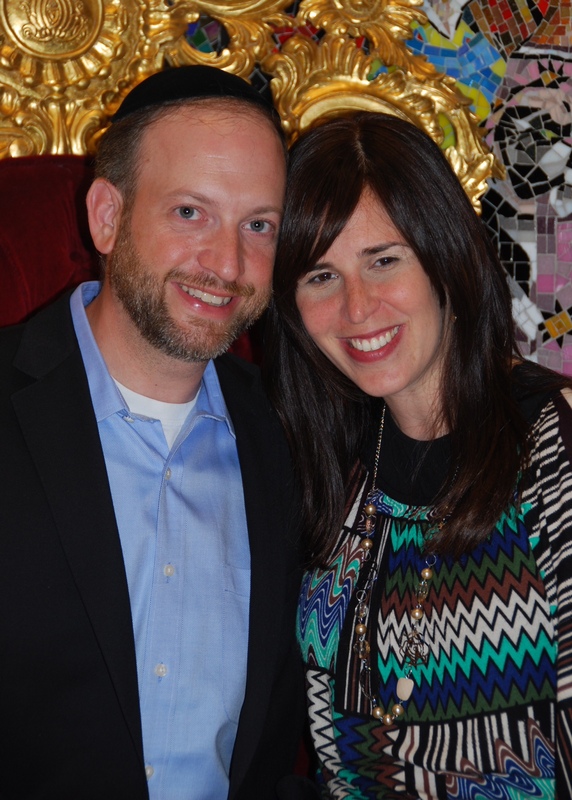 This week, meet Aryeh Goldberg! 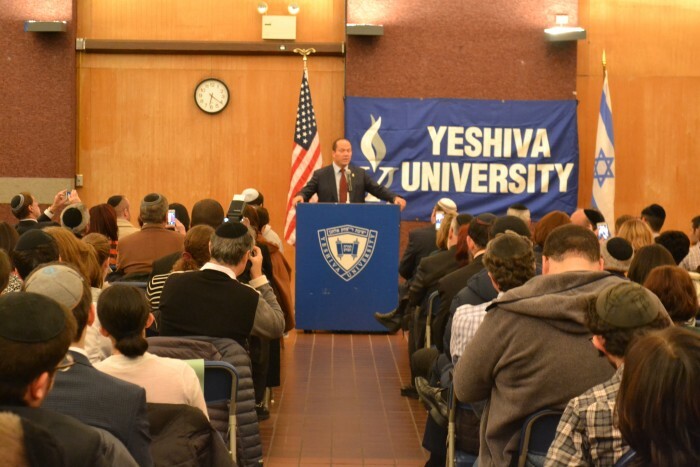 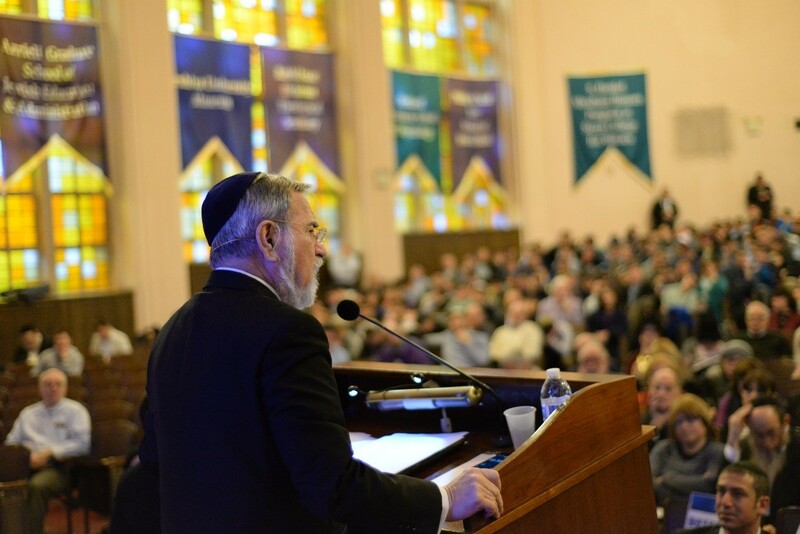 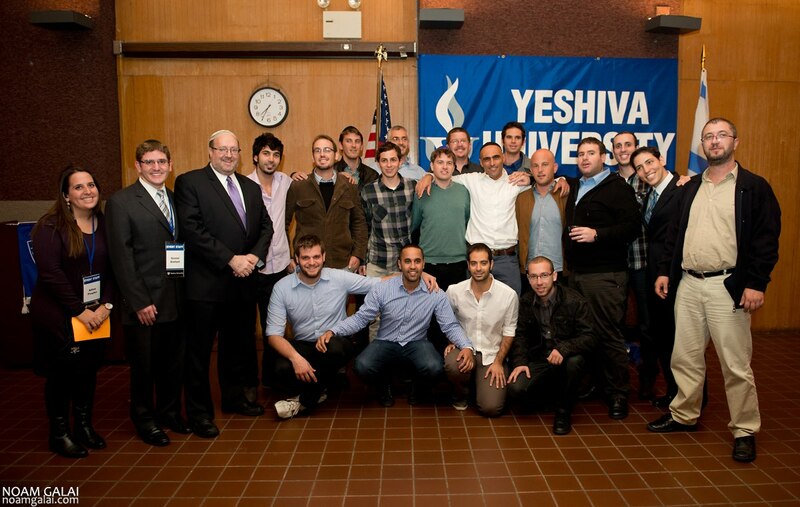 Thousands of students and members of the Yeshiva University community poured into Lamport Auditorium on the school’s Wilf Campus on October 16 to welcome Gilad Shalit and members of his unit who came to share their experiences.